Fall In Love... Regatta Select...Open The Door To This Modernized Luxurious 2 Bedroom, 2 Bath. Elegant But Not Overstated. Soaring Ceilings, Top Of The Line Finishes, Never Ending Views, Generous Rooms Pristine Design Elements Plus World Renowned Amsterdam Amenities Make Living Here Pure Joy! Who Could Ask For Anything More? Fall In Love... Clipper Traditional...Open The Door To This Modernized Luxurious 1 Bedroom, 1 Bath. Elegant But Not Overstated. Soaring Ceilings, Top Of The Line Finishes. 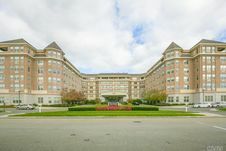 The details on 300 East Overlook Unit 318: This condo located in Port Washington, NY 11050 is currently for sale for $988,073. 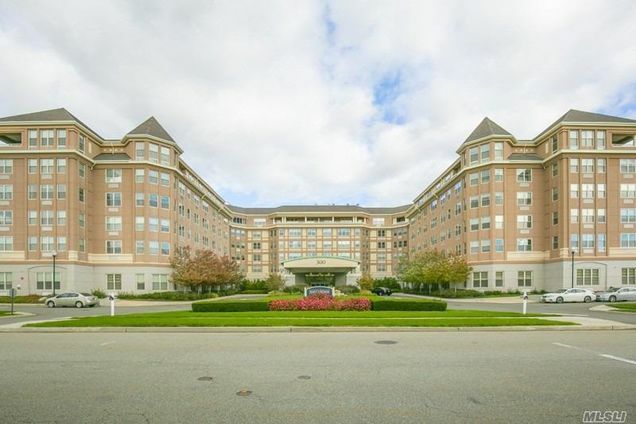 300 East Overlook Unit 318 is a 1,104 square foot condo with 2 beds and 2 baths that has been on Estately for 0 days. This condo is in the attendance area of South Salem Elementary School, Paul D. Schreiber Senior High School, and Weber Middle School.